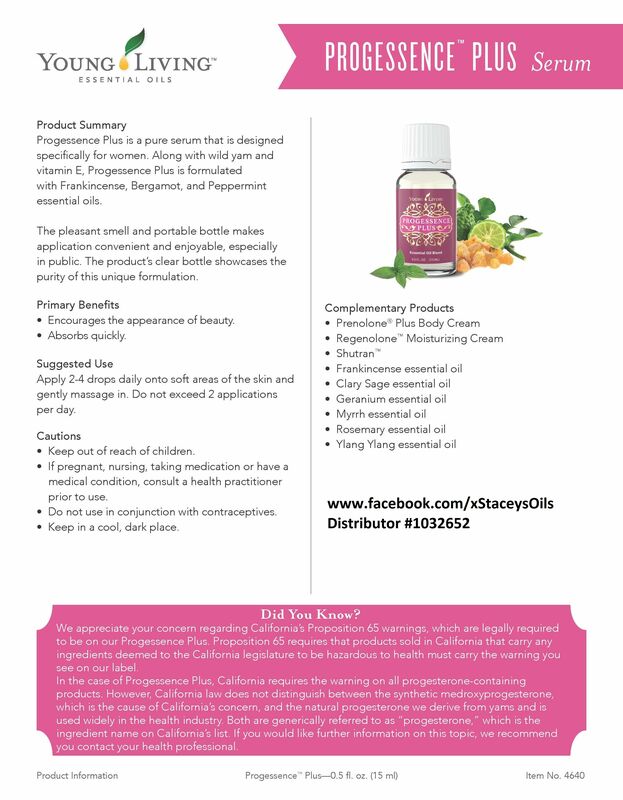 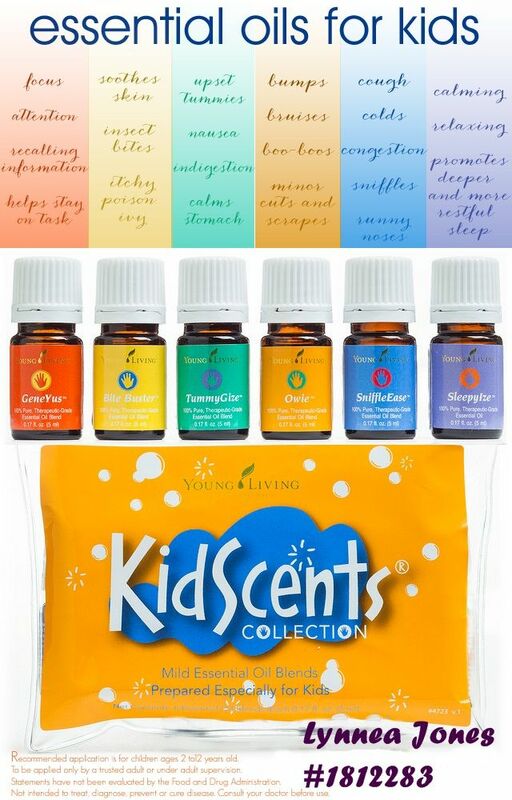 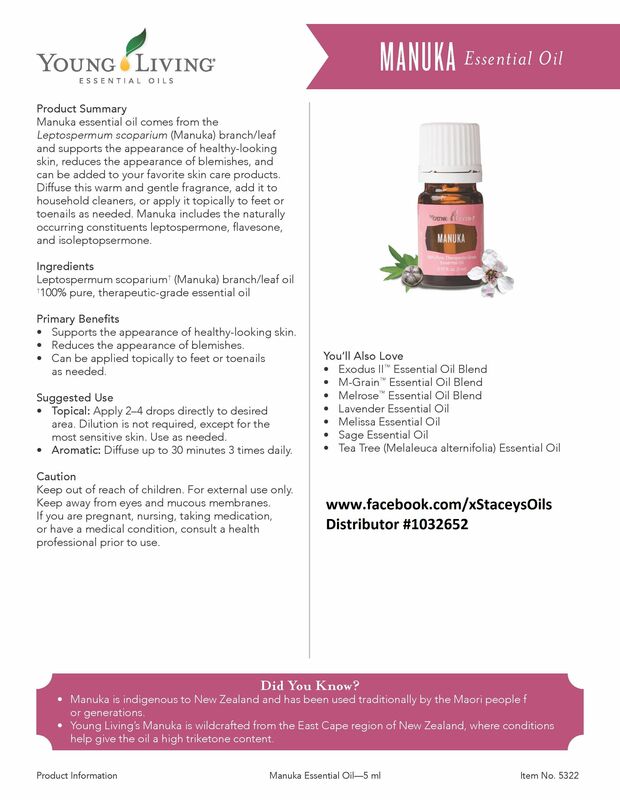 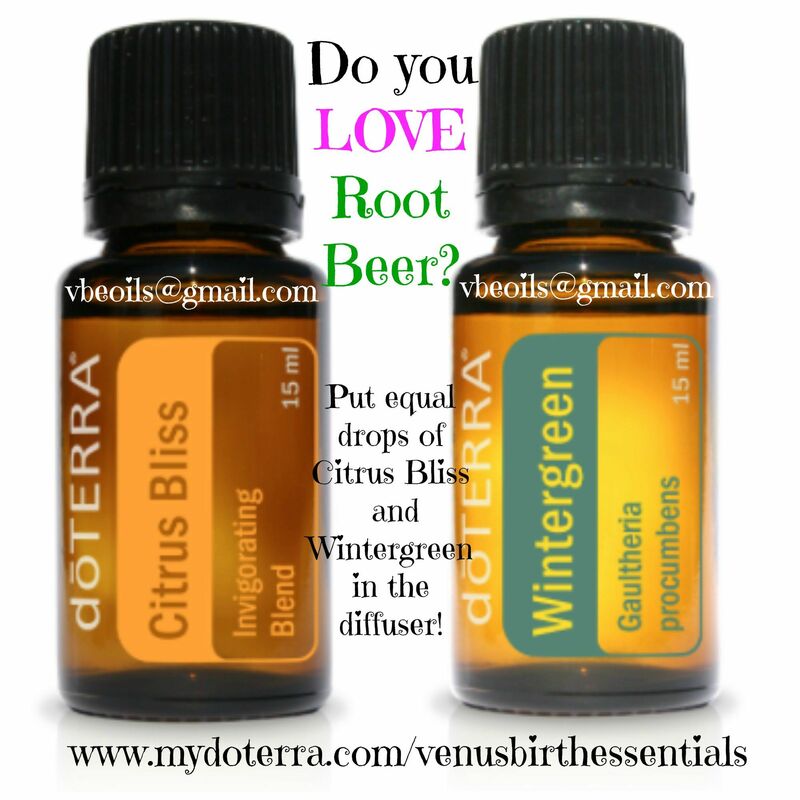 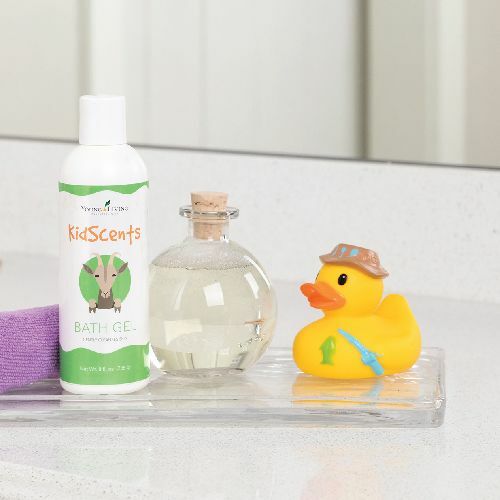 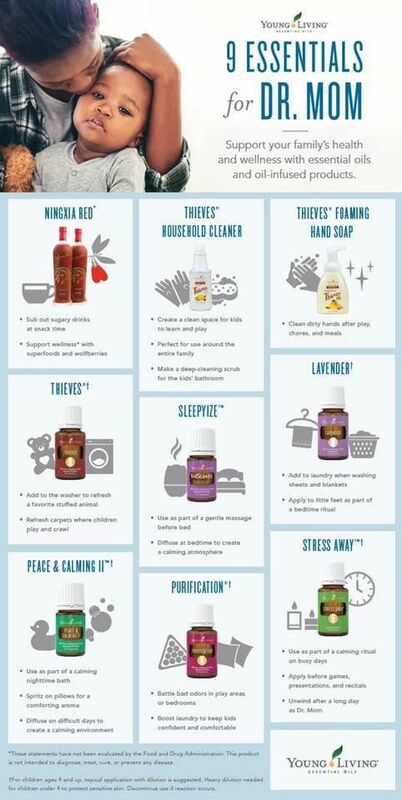 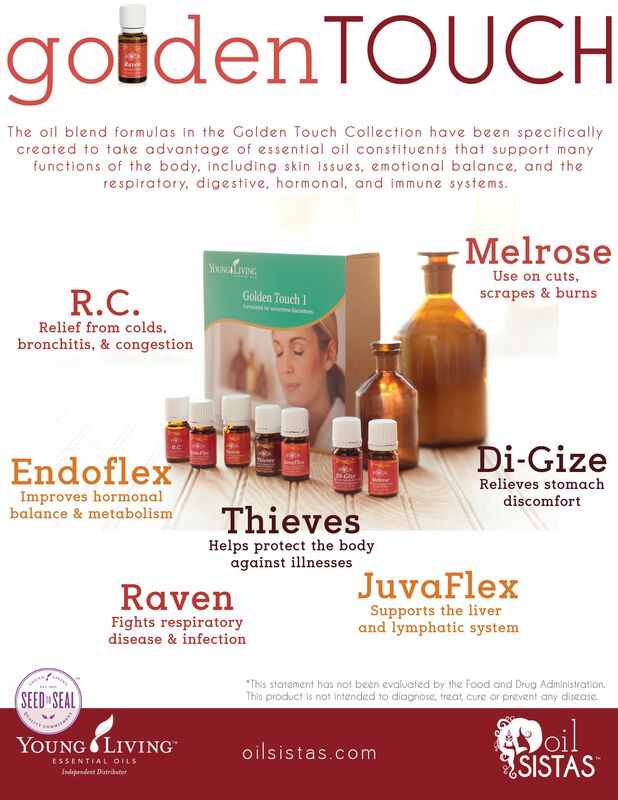 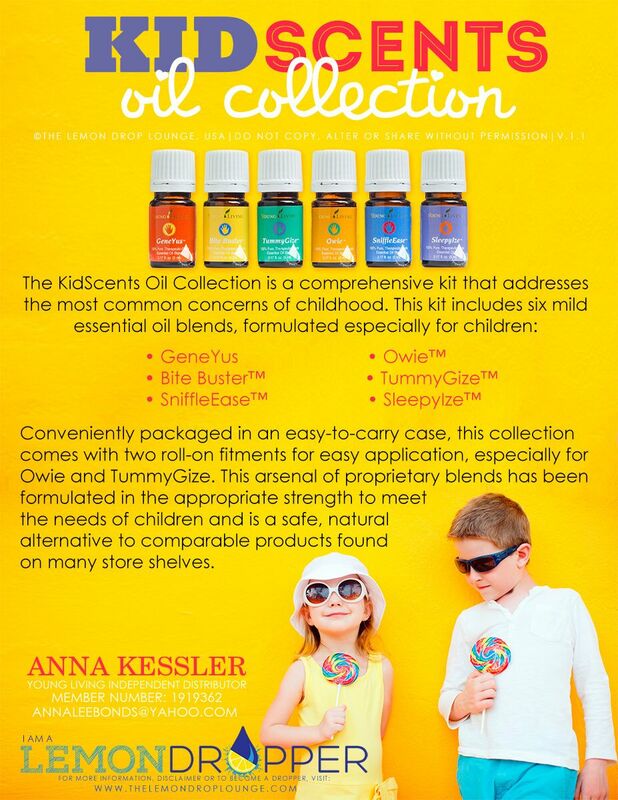 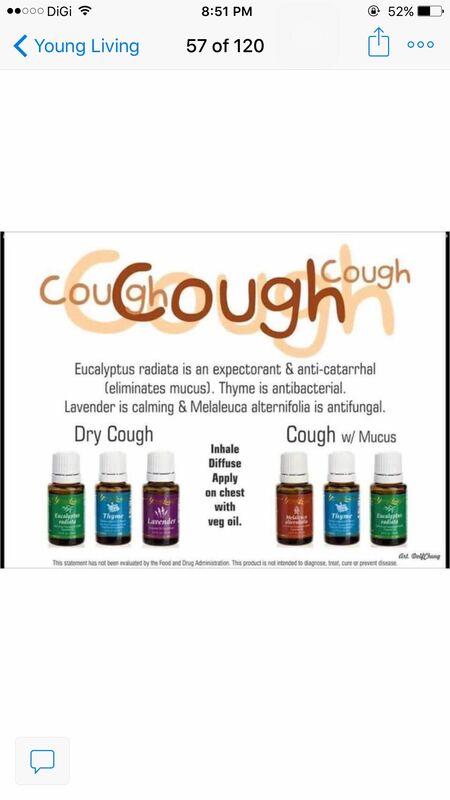 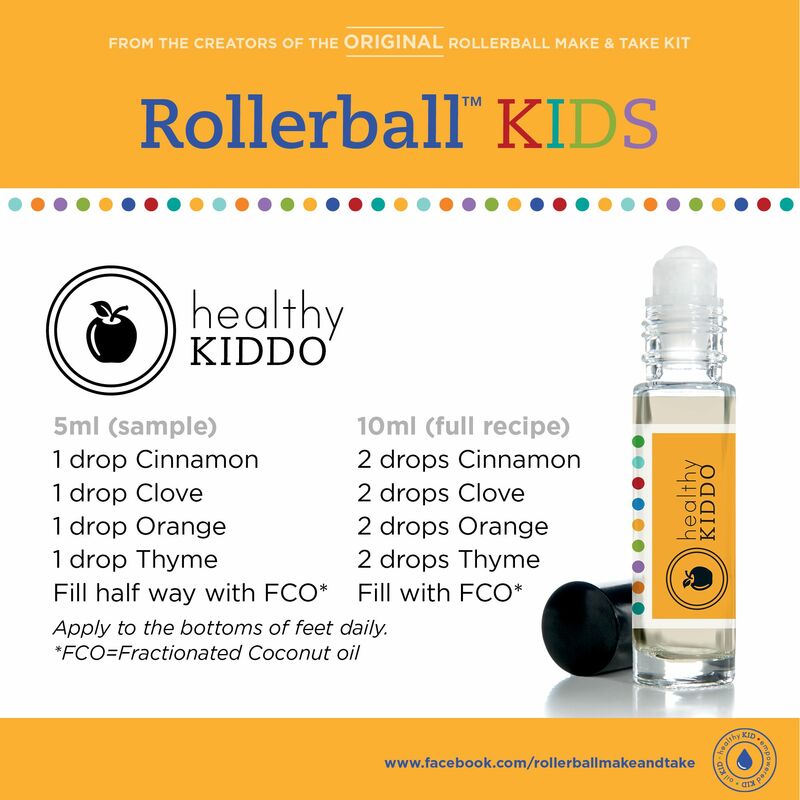 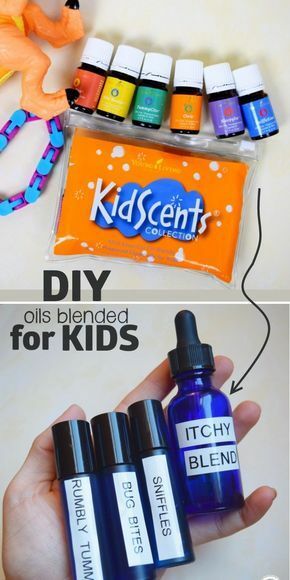 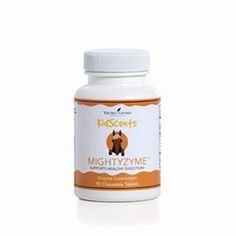 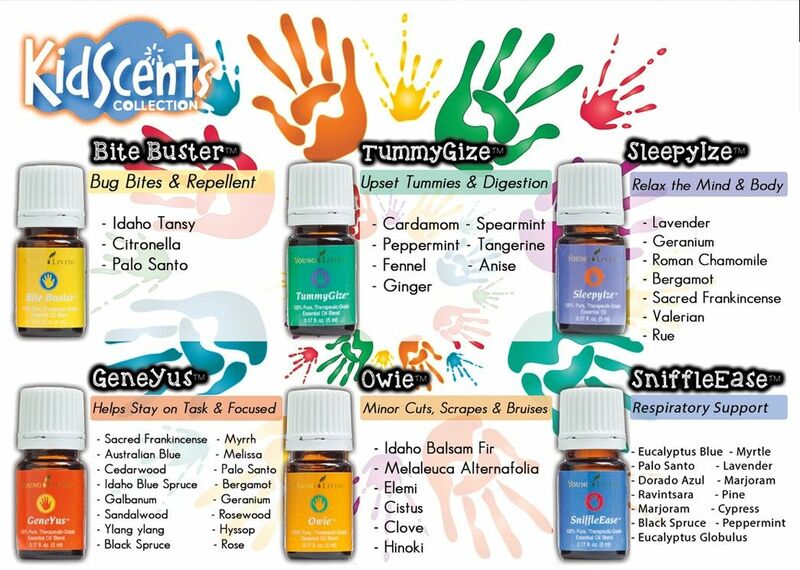 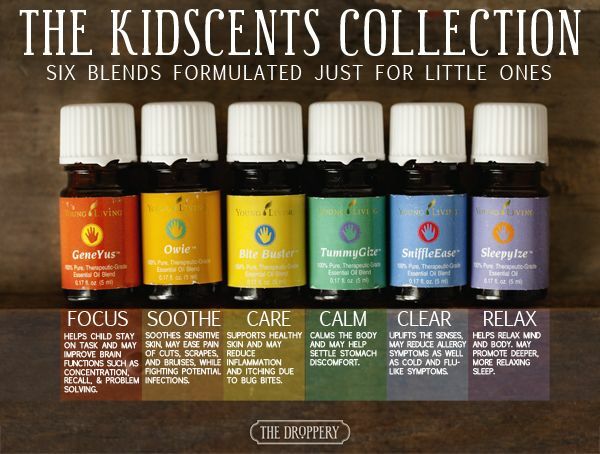 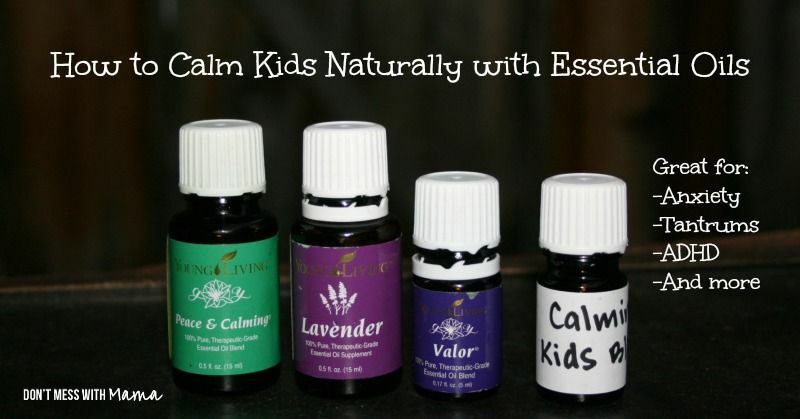 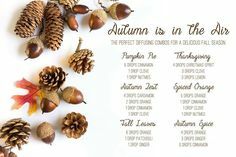 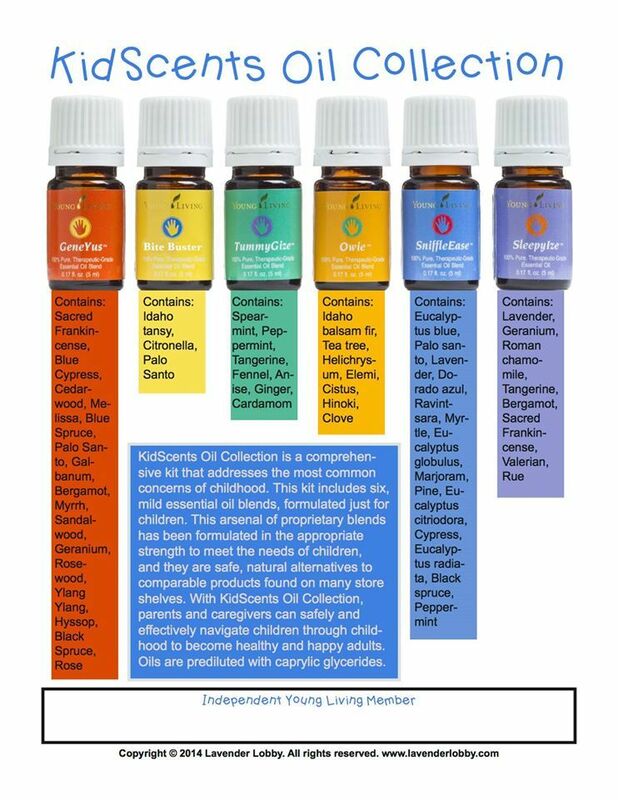 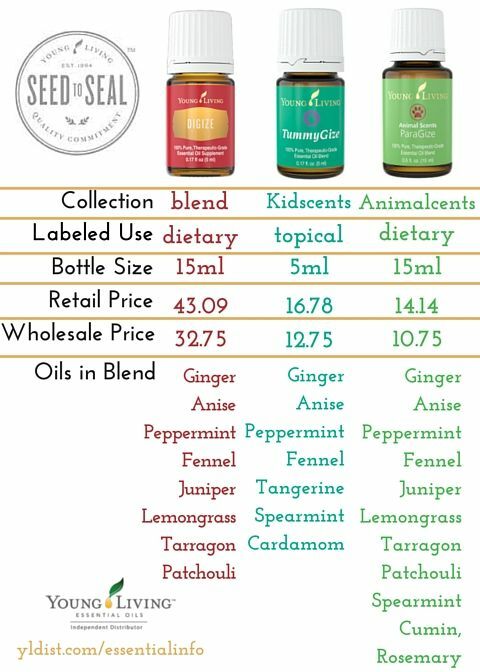 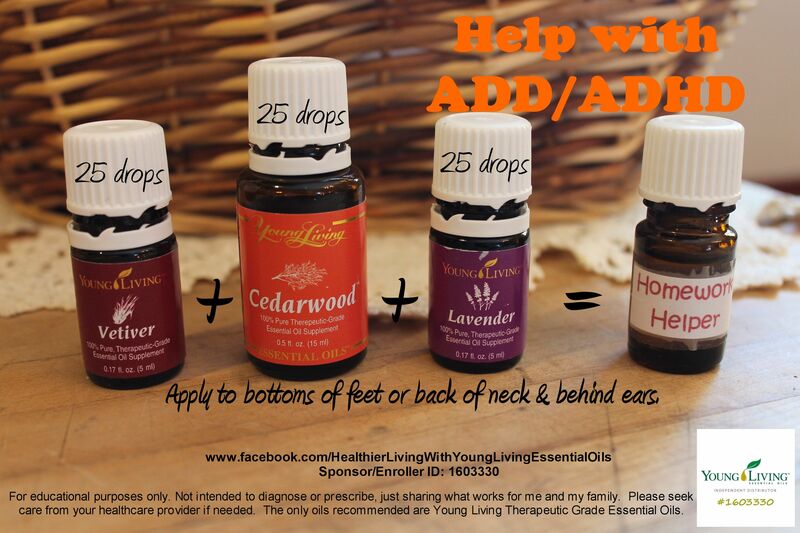 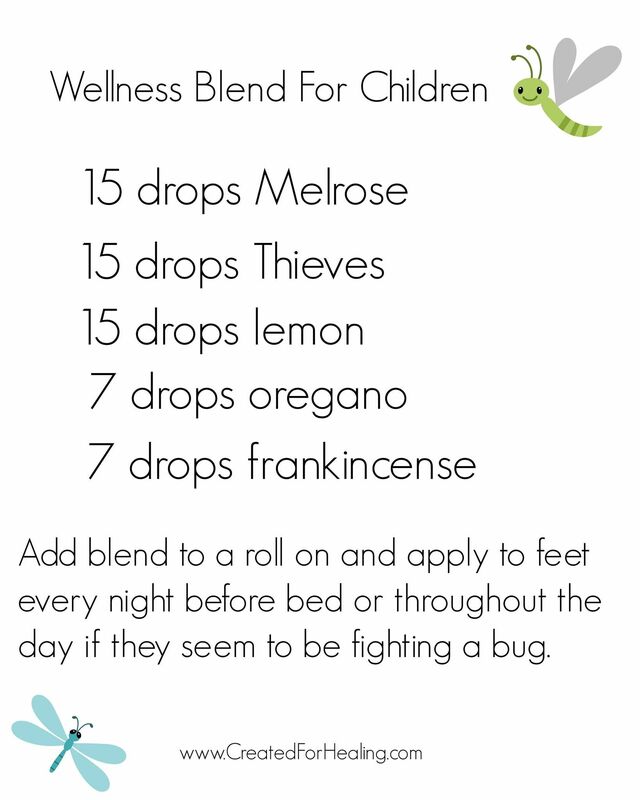 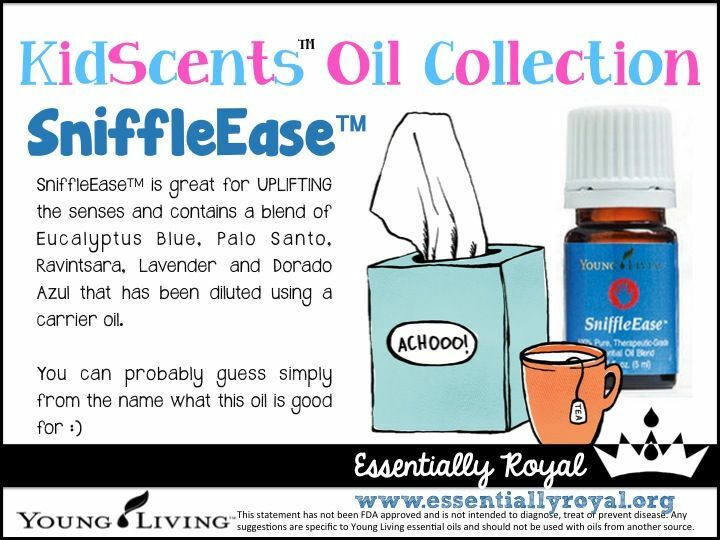 Young Living KidScents Essential Oils: A Collection Just for Littles - Perfect for Immune Support During Winter! 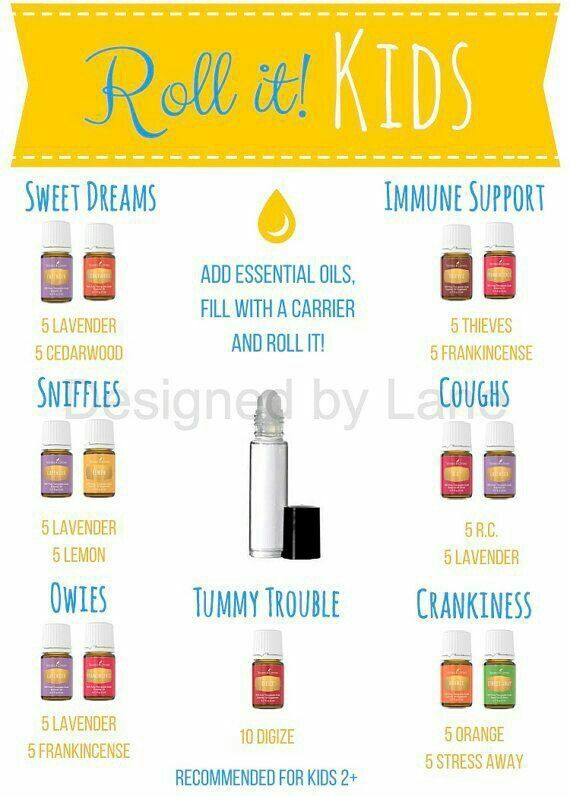 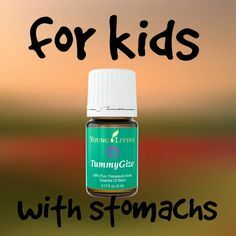 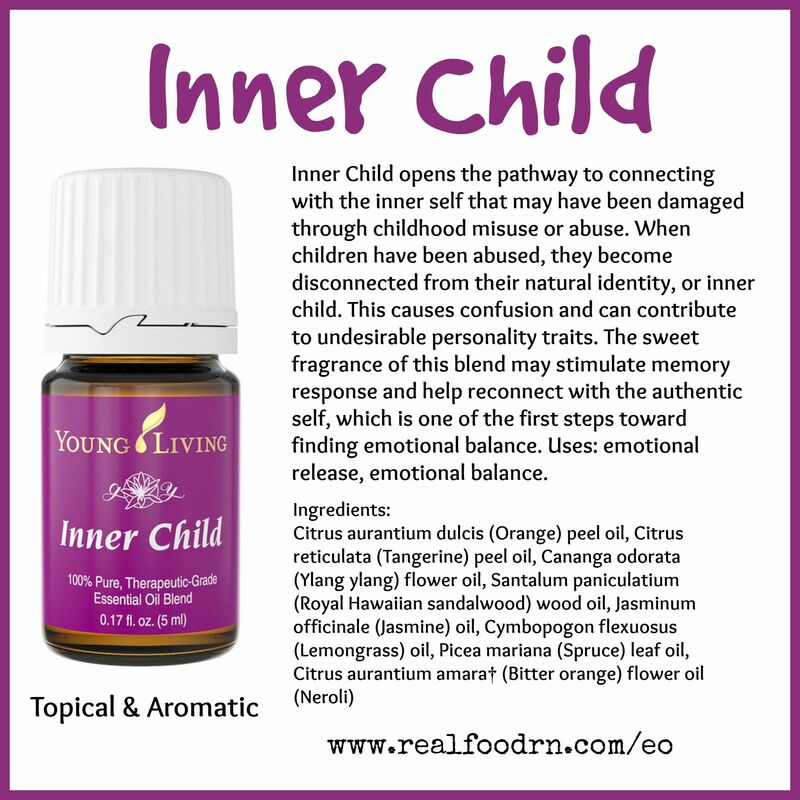 Young living for children. 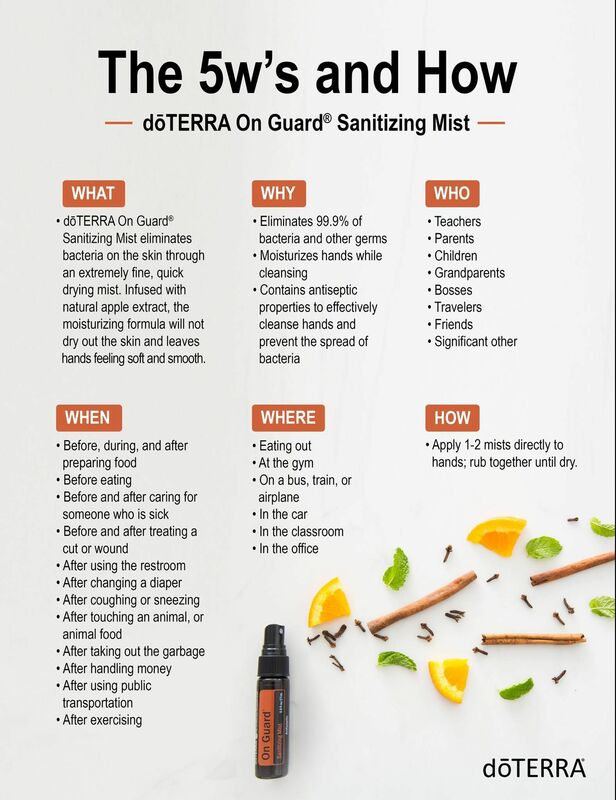 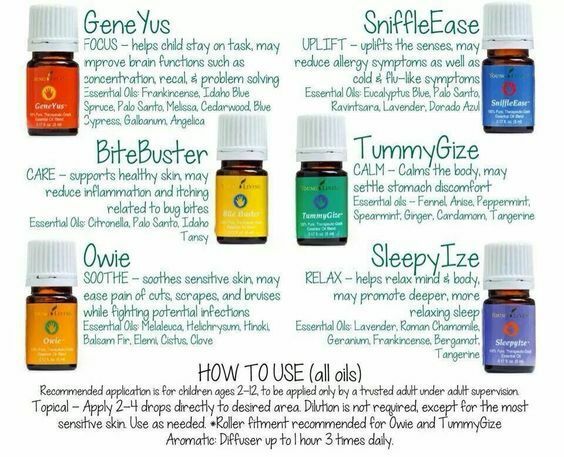 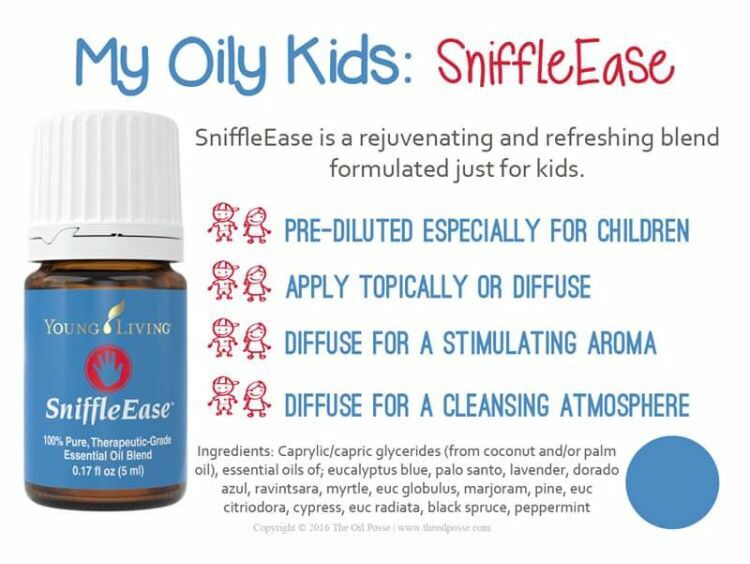 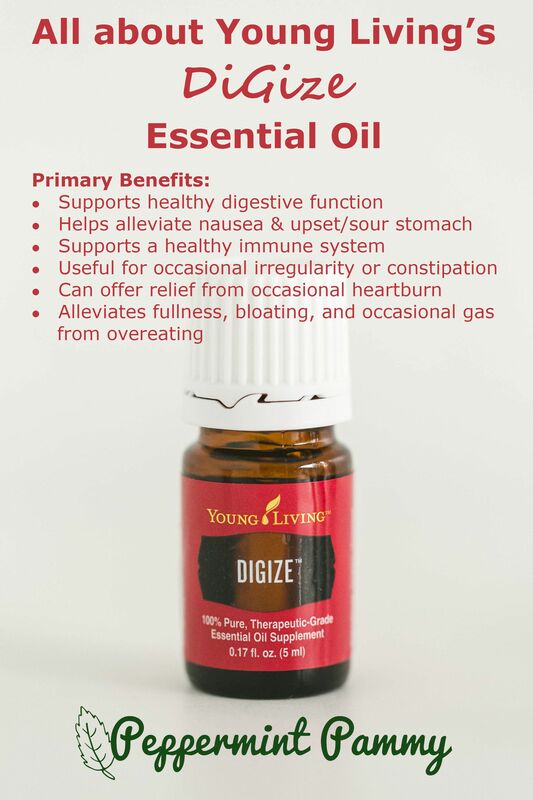 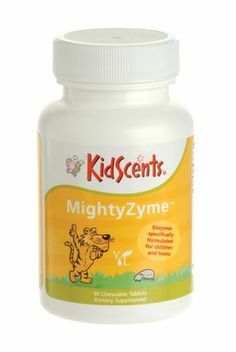 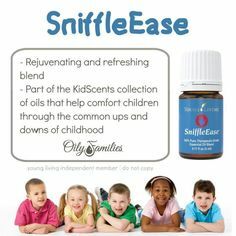 GeneYus, SniffleEase, BiteBuster, TummyGize, Owie, SleepyIze. 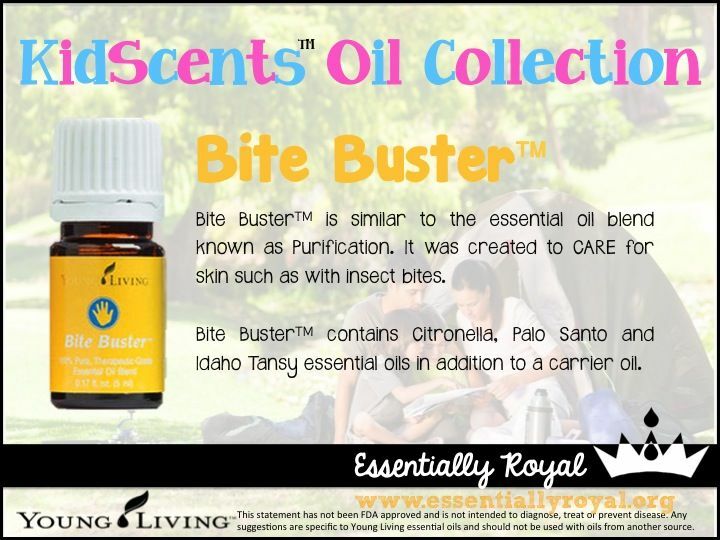 Bite Buster - extremely comical that my insect infested child scanned for this :-) he's an outdoor child!! 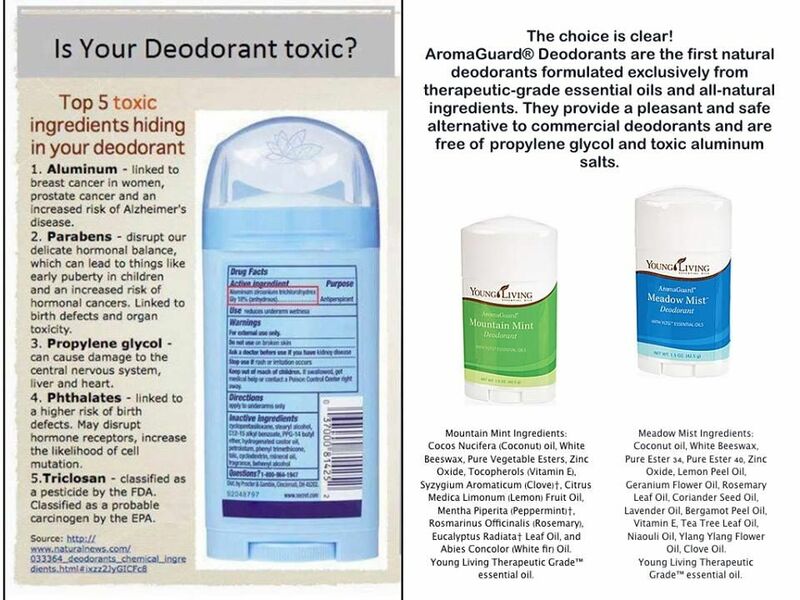 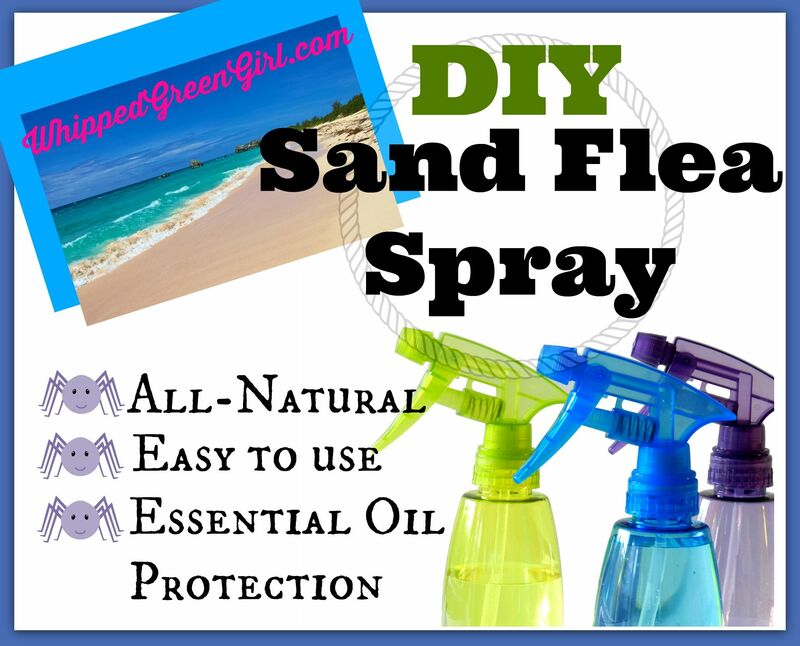 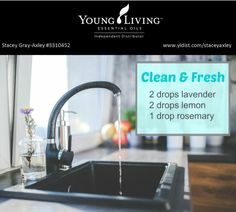 Young Living's natural deodorants are aluminum free. 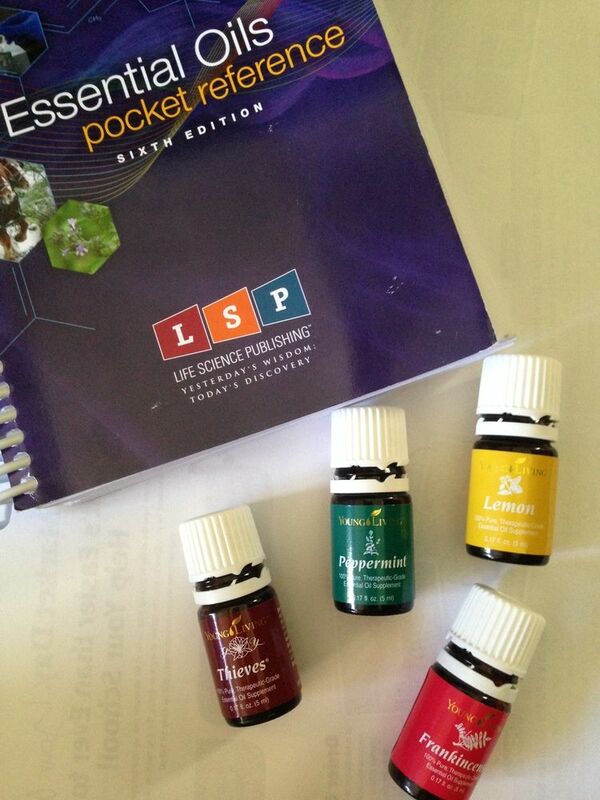 http://essential -living. 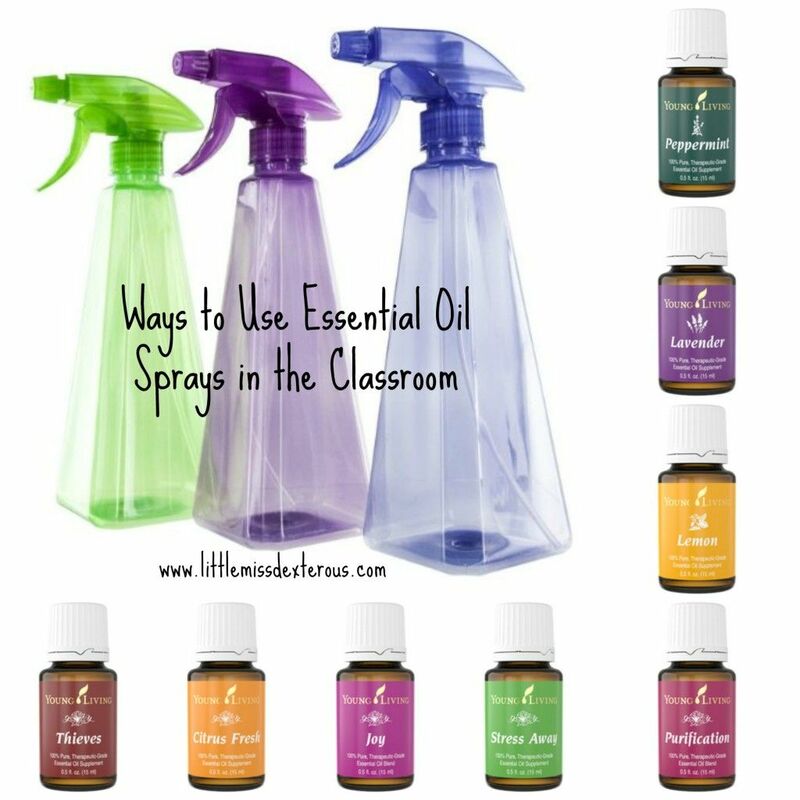 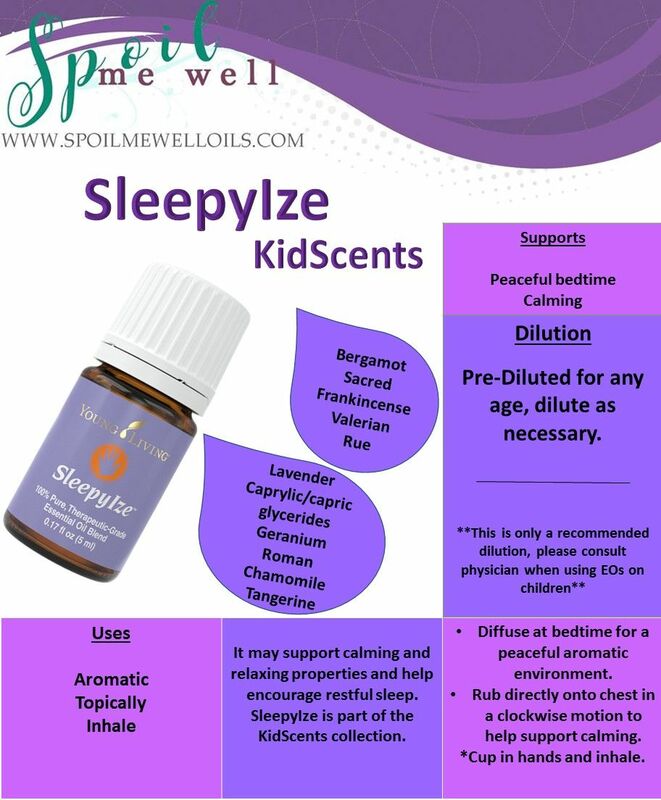 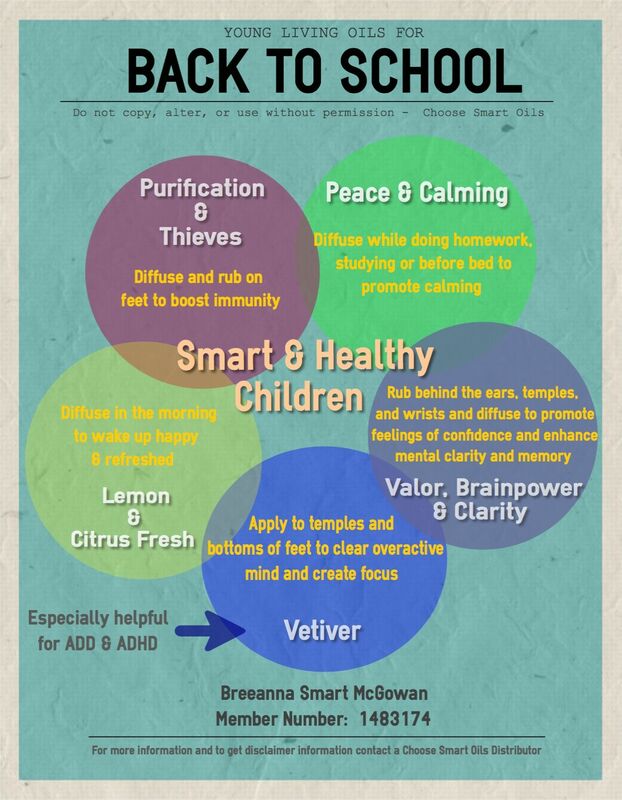 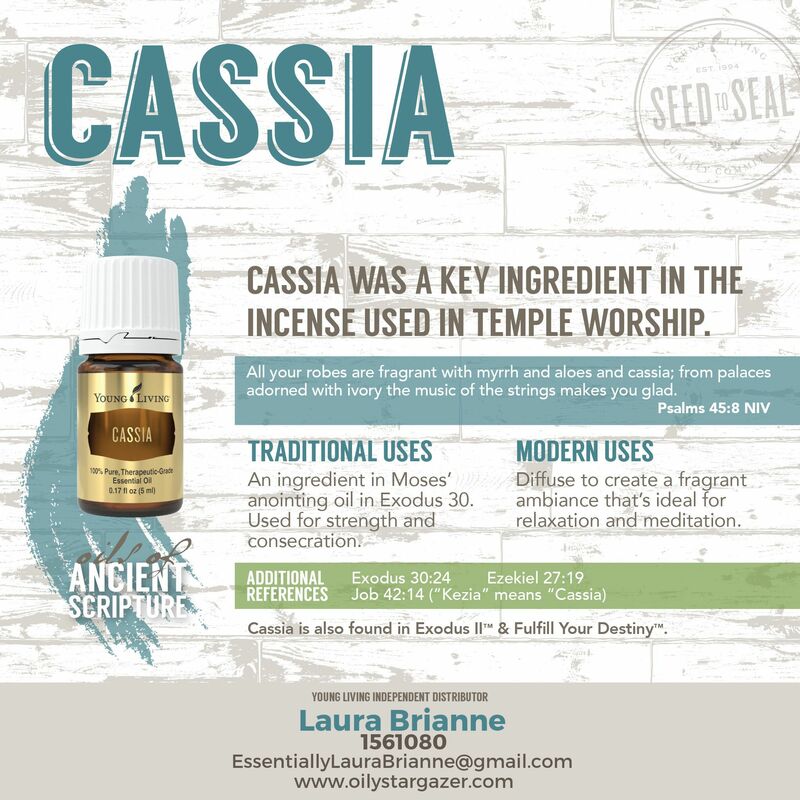 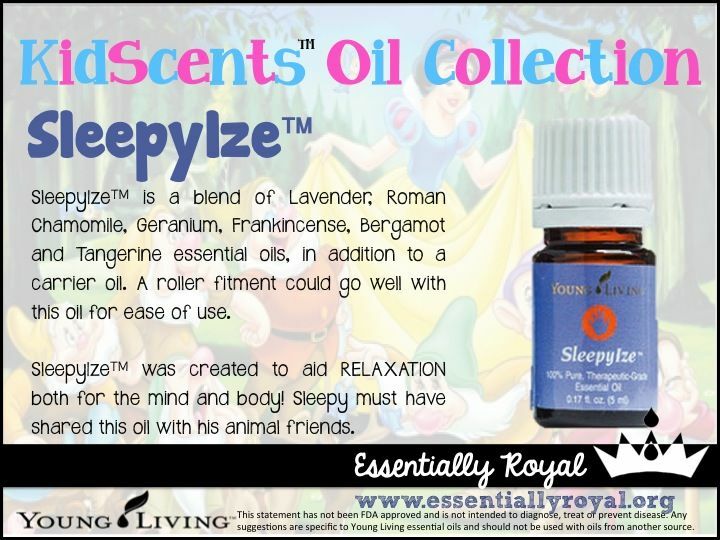 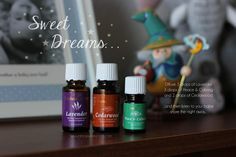 Back to School with Young Living Essential Oils: Wake Up! 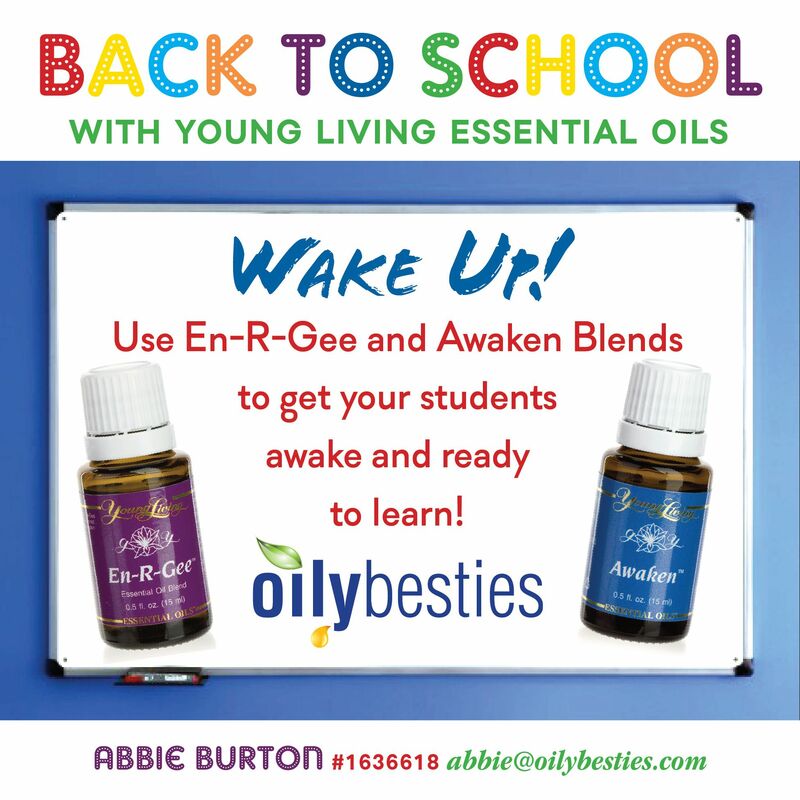 Use En-R-Gee and Awaken Blends to get your students awake and ready to learn! 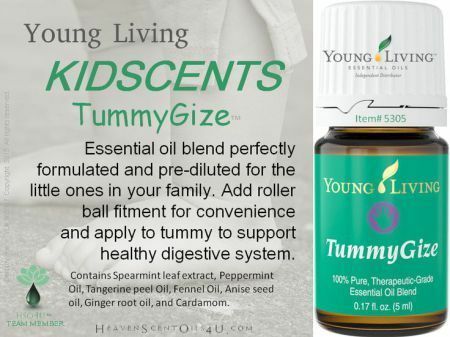 HAPPY BABY - Happy tummy rollerball with TummyGize and Ginger essential oils . 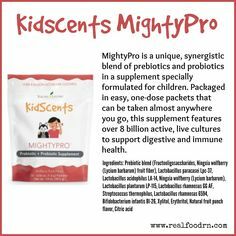 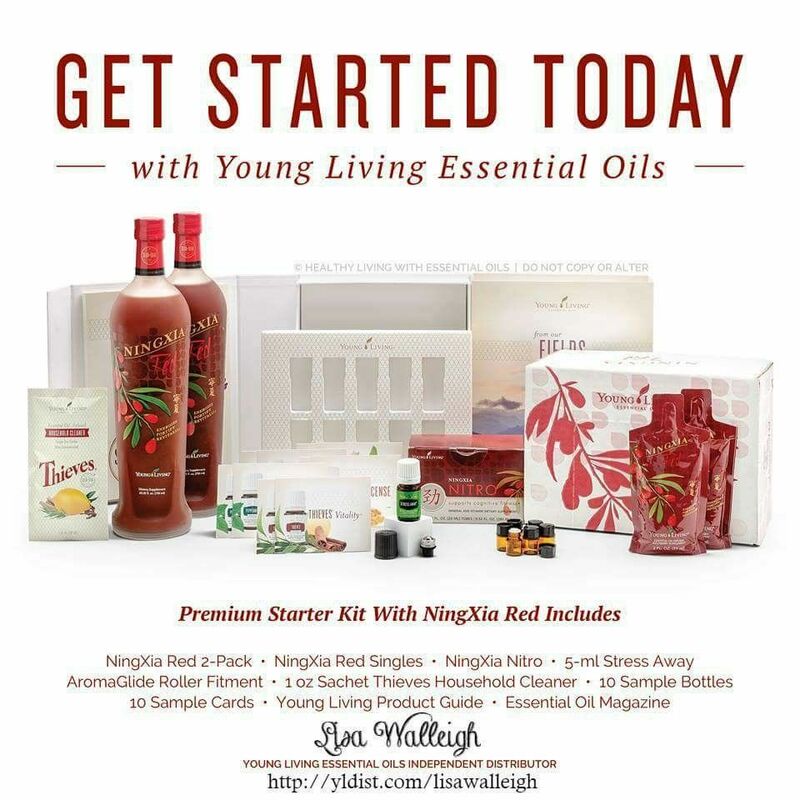 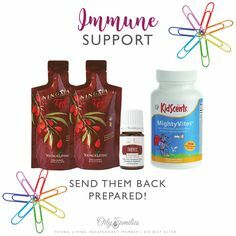 Back to School Immune Support: Young Living Thieves Vitality essential oil, NingXia Red packets, and KidScents MightyVites. 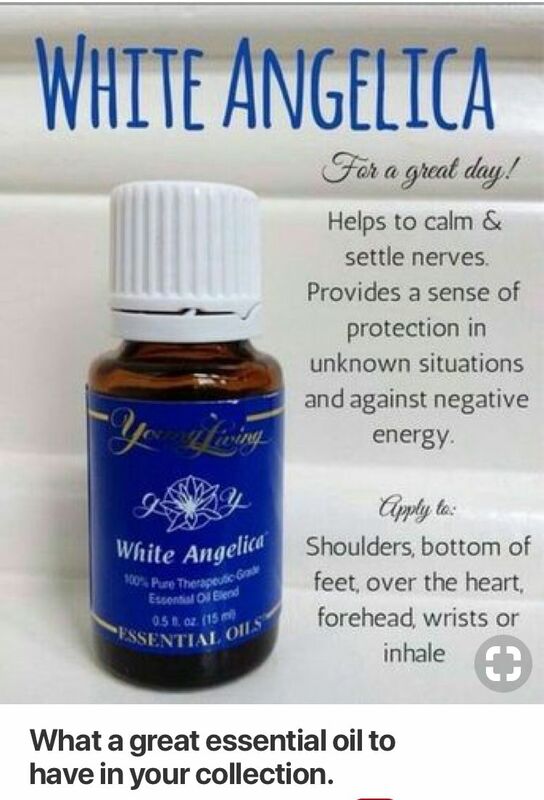 Send them back prepared! 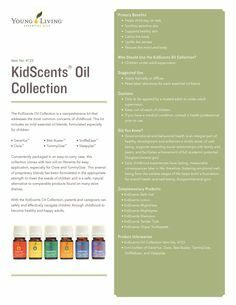 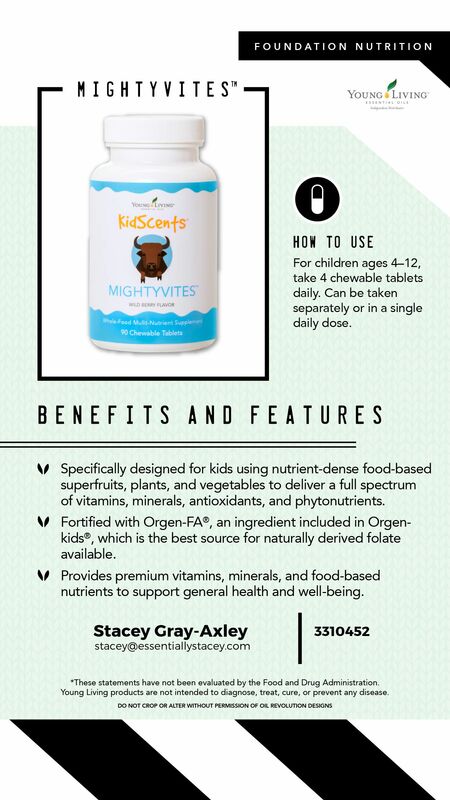 KidScents: A Collection Just for Them. 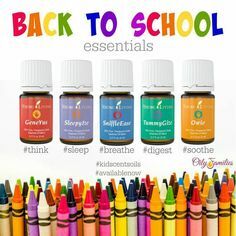 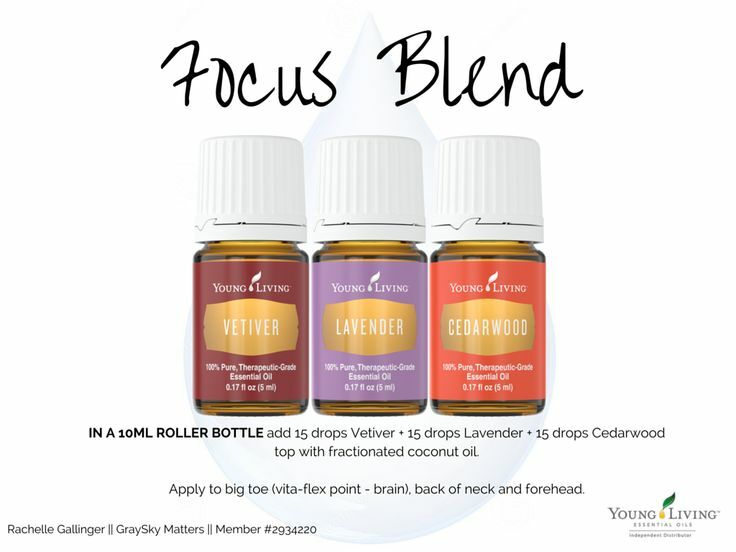 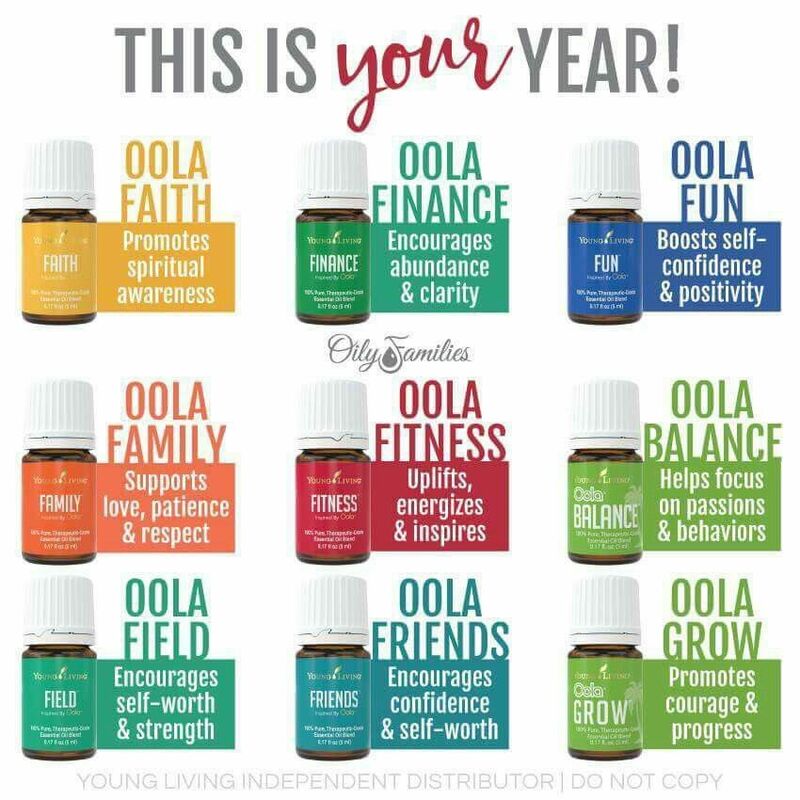 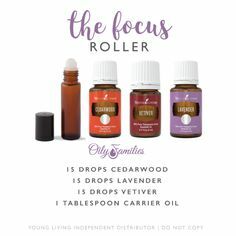 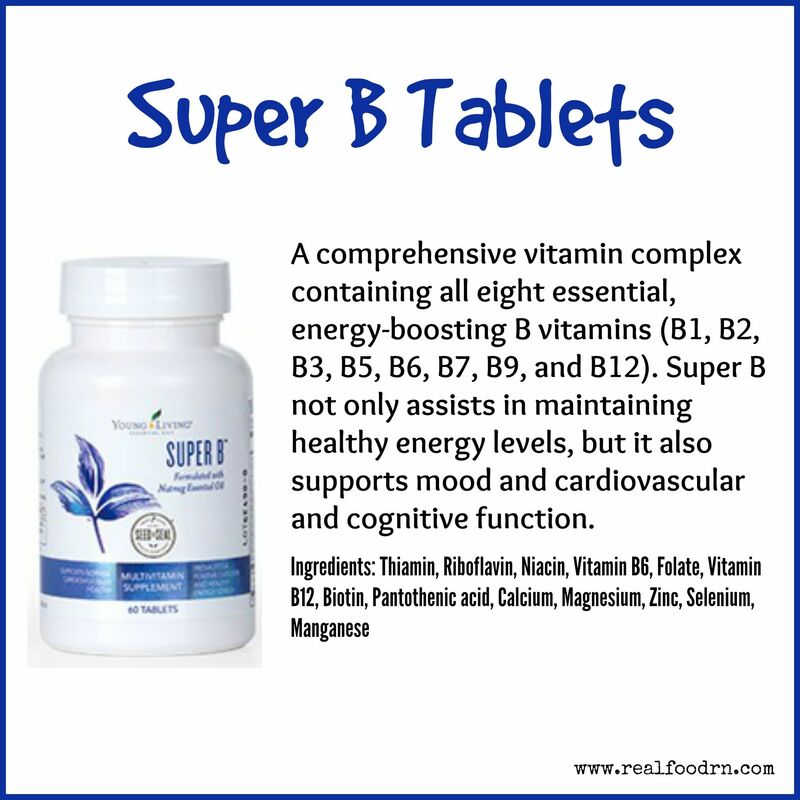 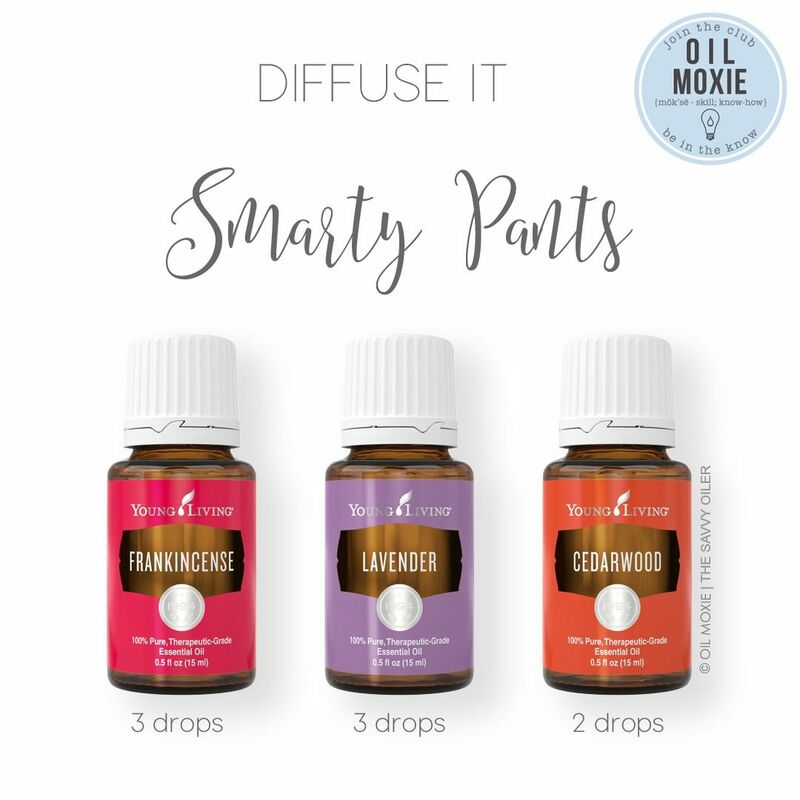 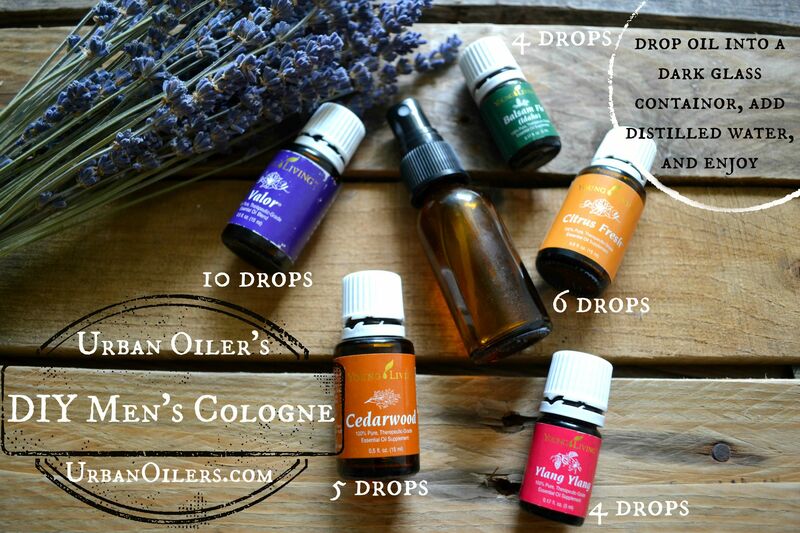 These are my Young Living Back to School Essentials. 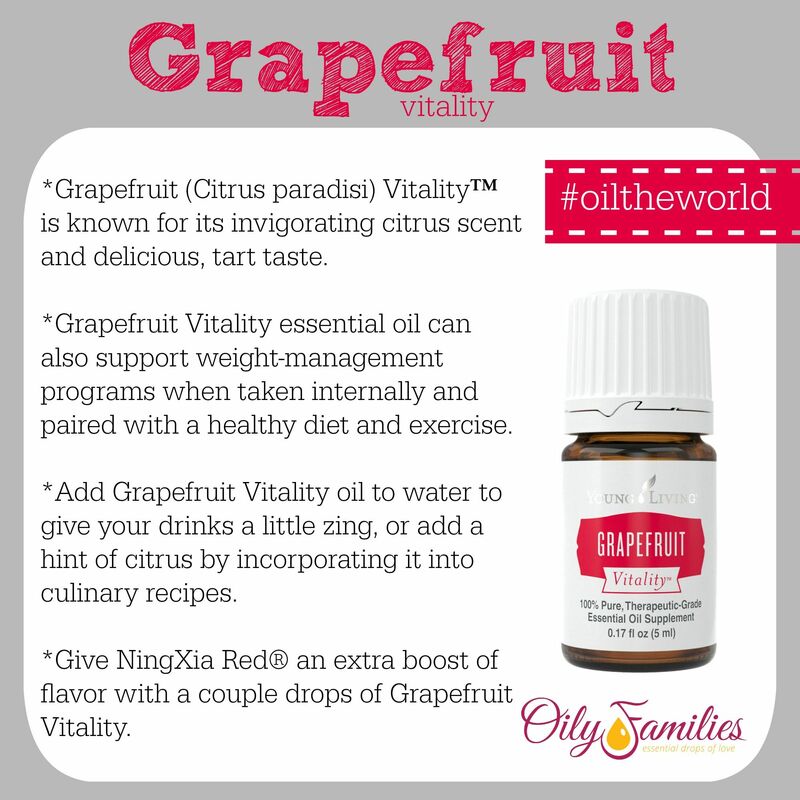 Grapefruit Vitality essential oil is known for its invigorating citrus scent and delicious, tart taste. 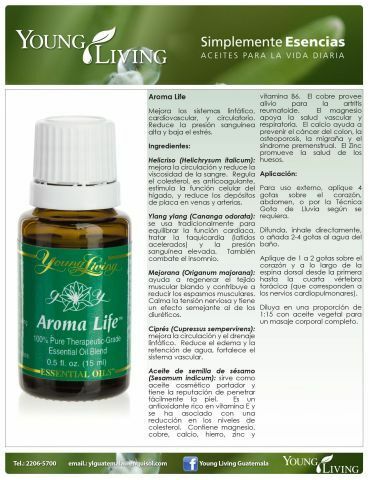 Young living. 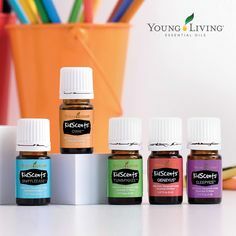 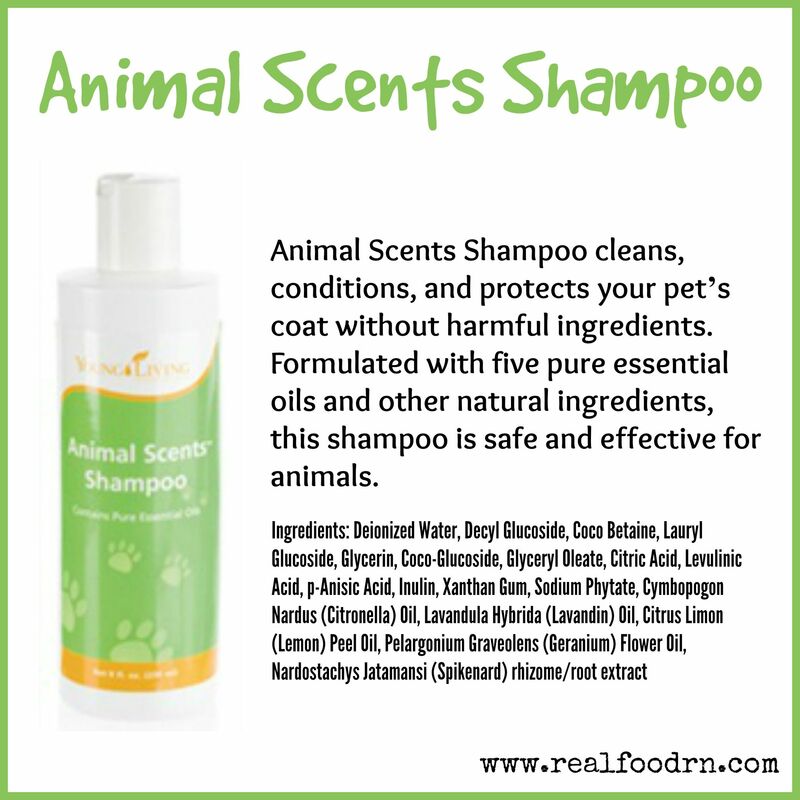 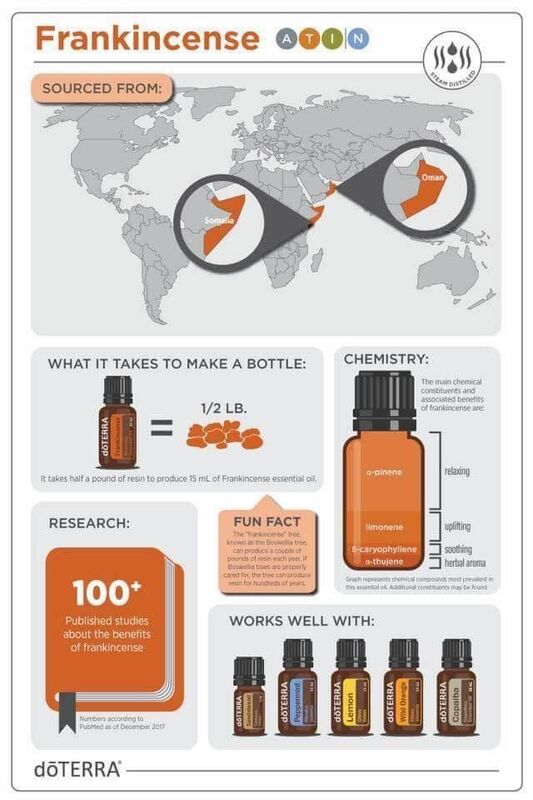 Essential oils. 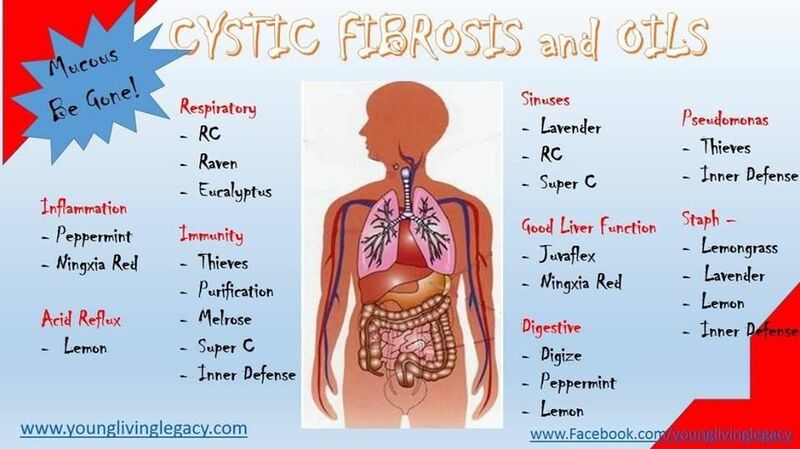 Cystic fibrosis. 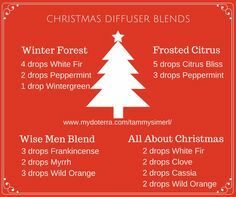 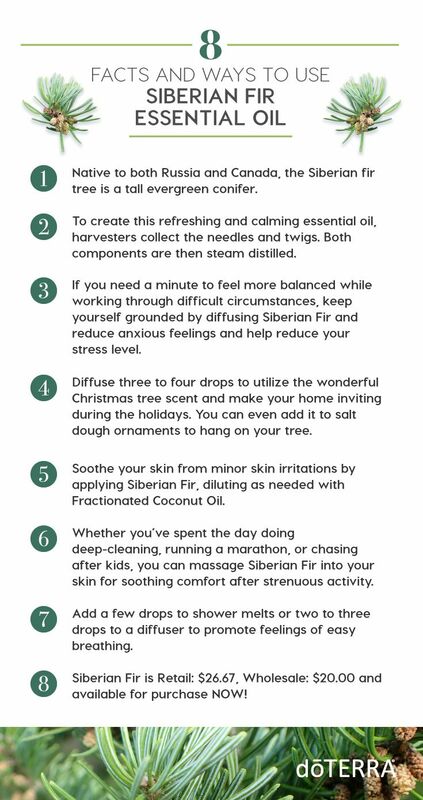 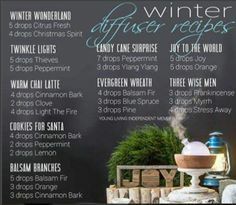 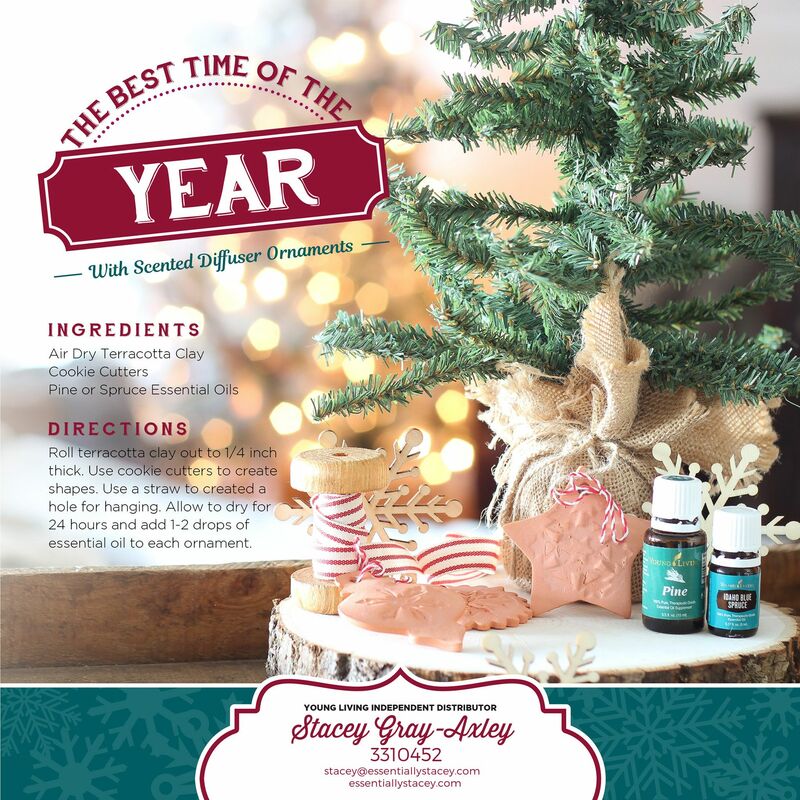 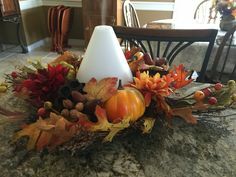 Scented diffuser ornaments with Young Living essential oils. 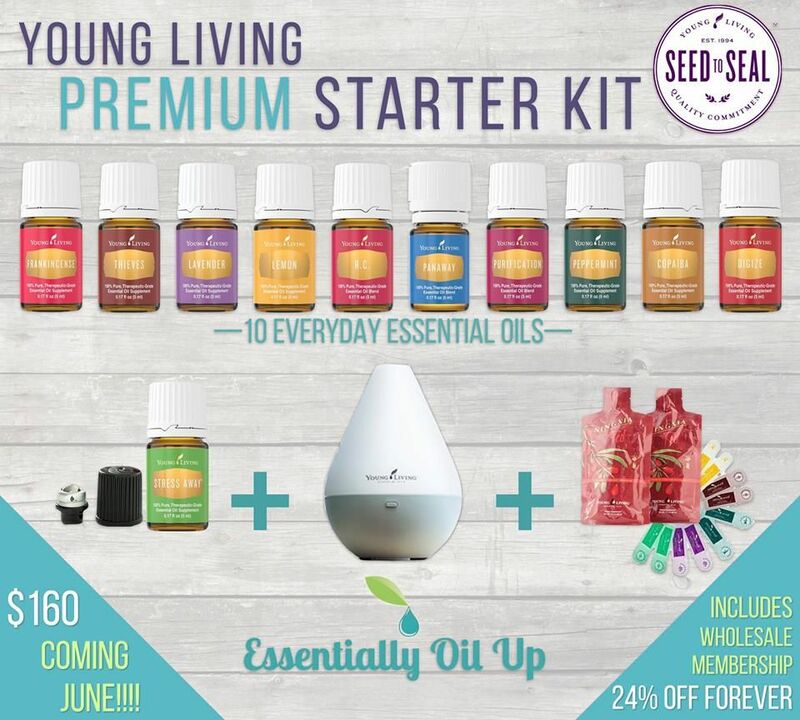 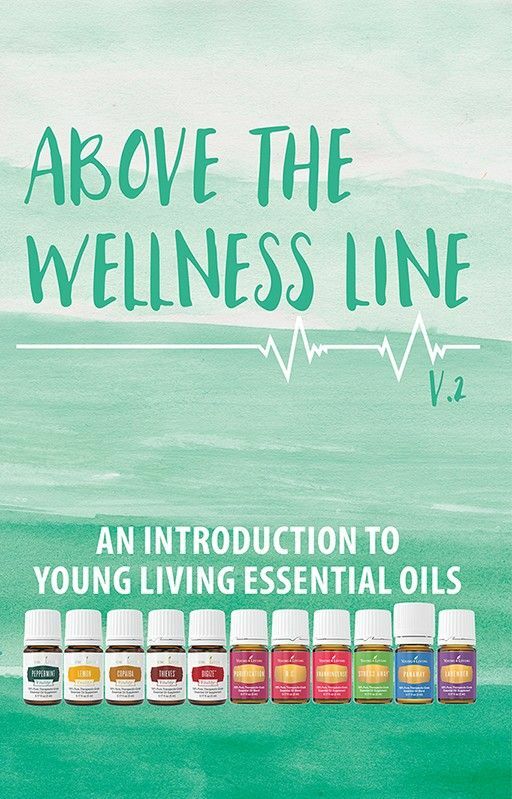 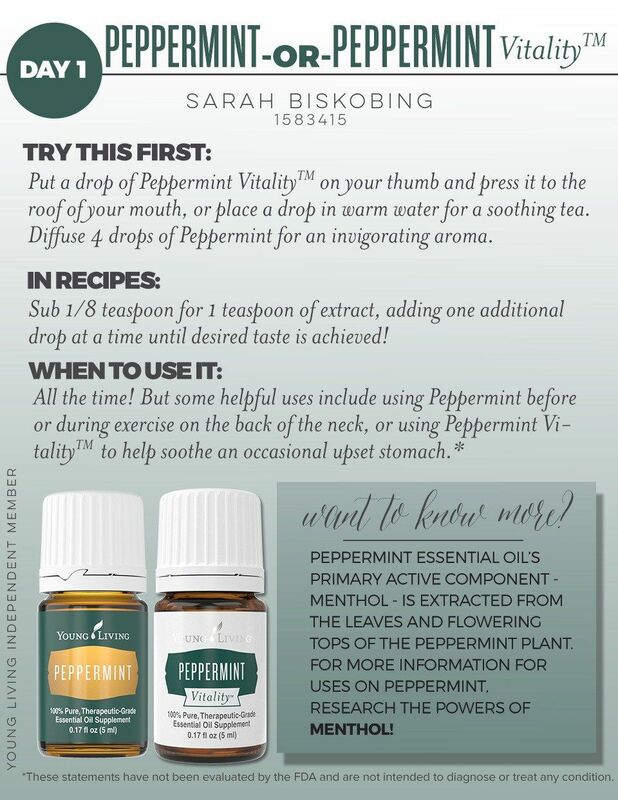 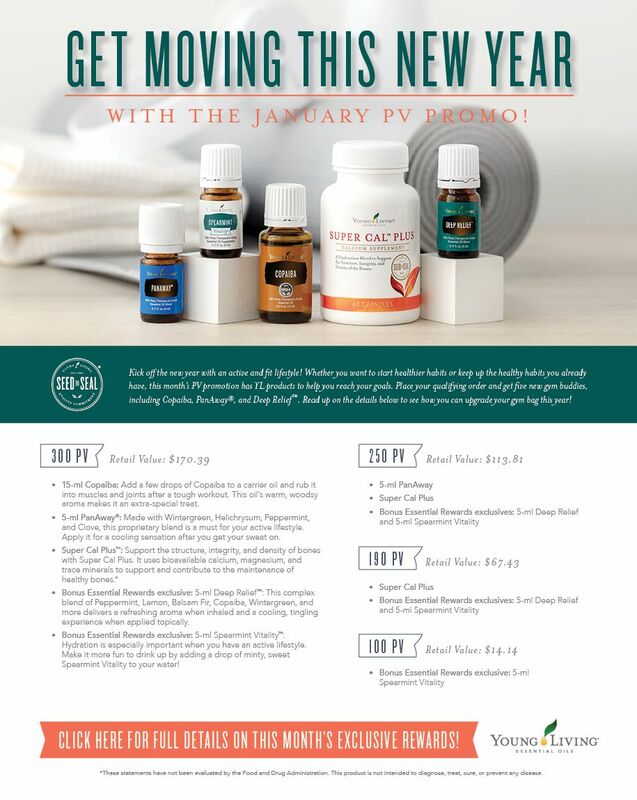 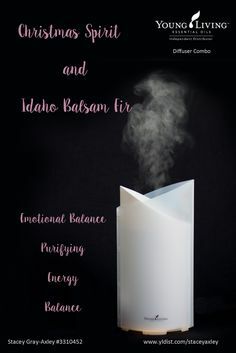 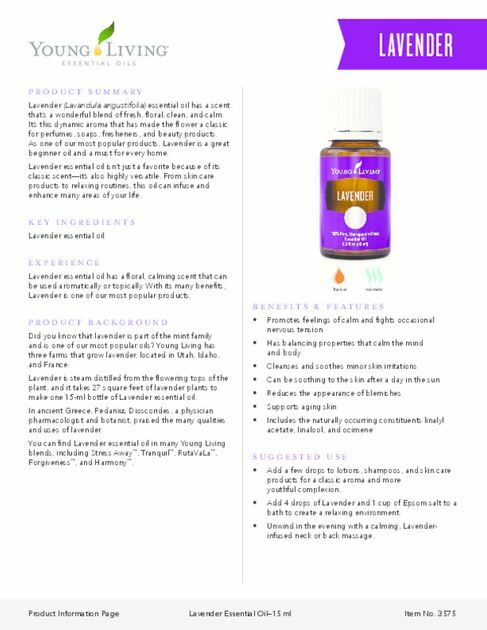 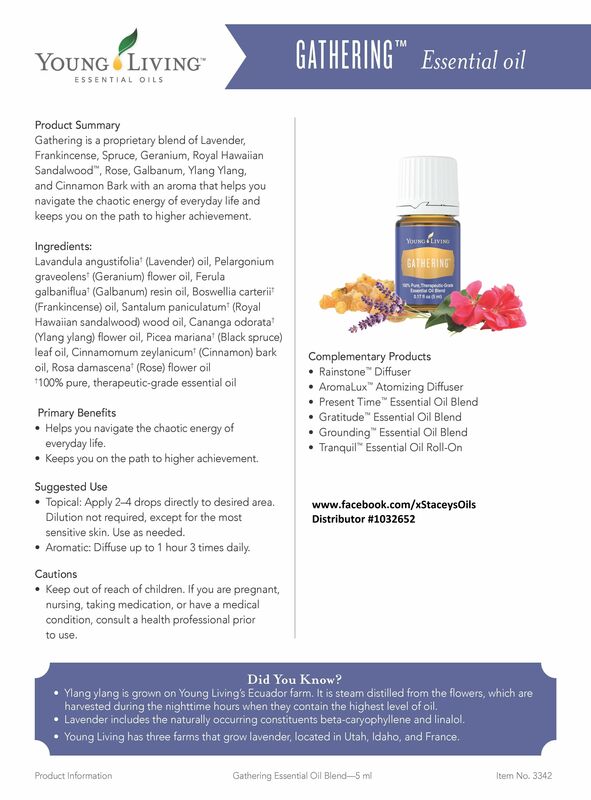 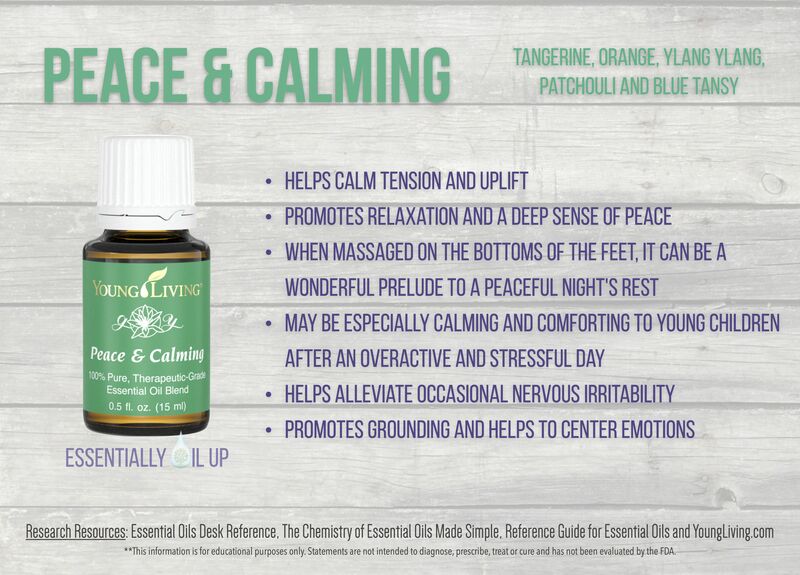 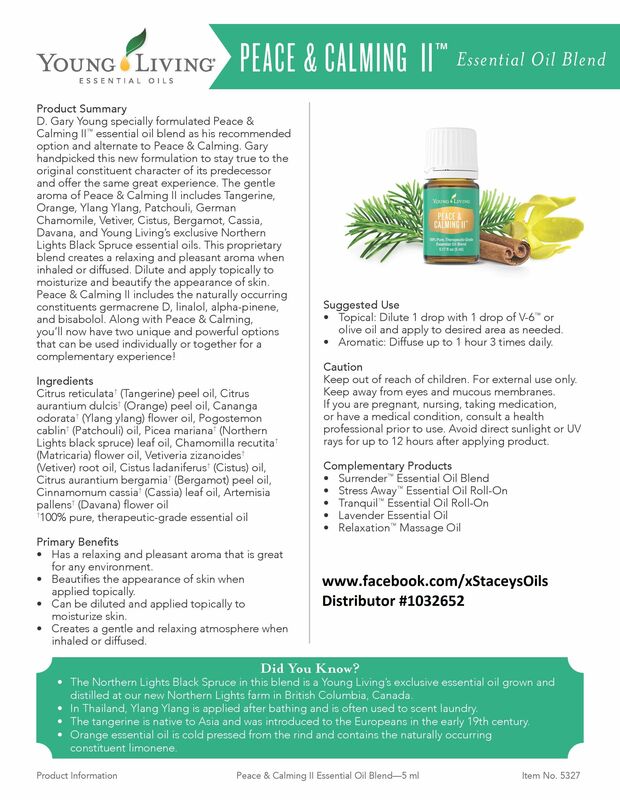 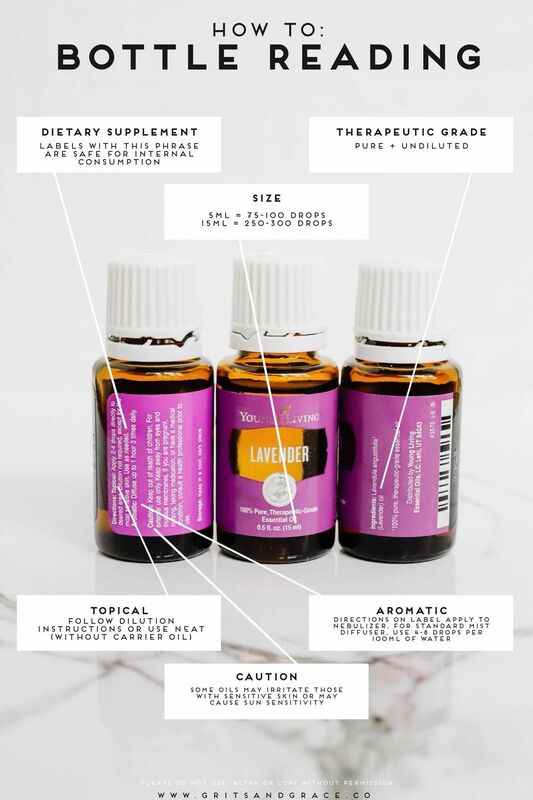 Young Living Peace & Calming Essential Oil Blend | Part of the premium kit with a FREE book at www.thewelloiledlife.com/premiumkit! 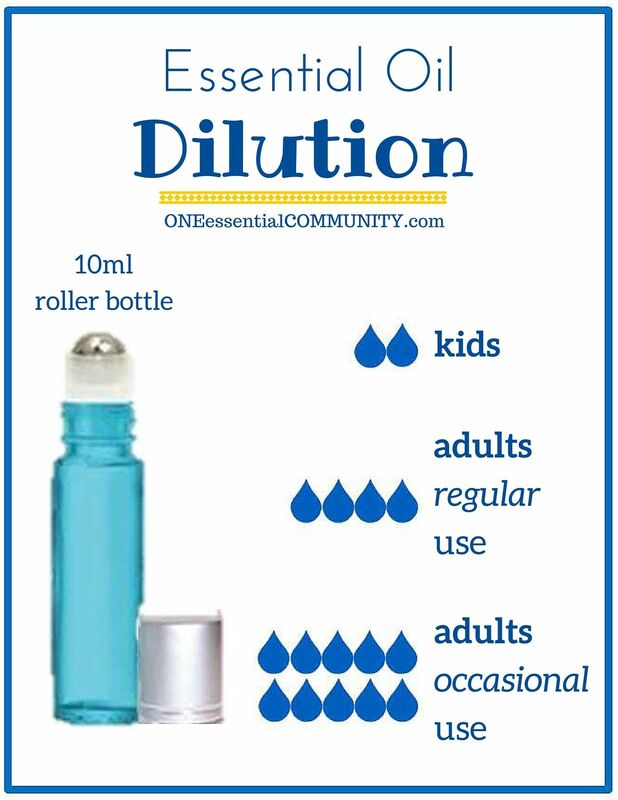 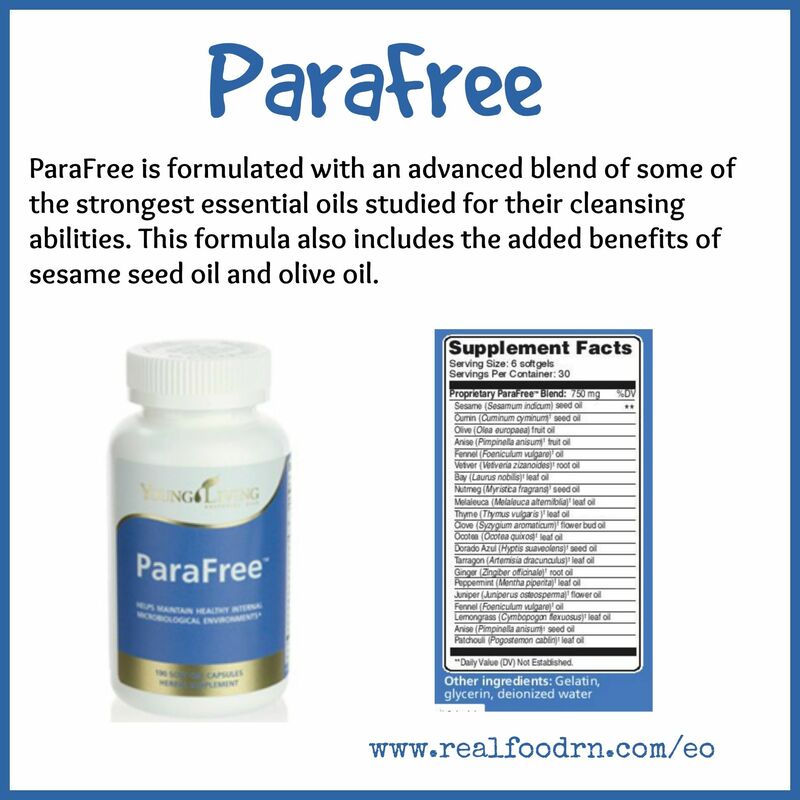 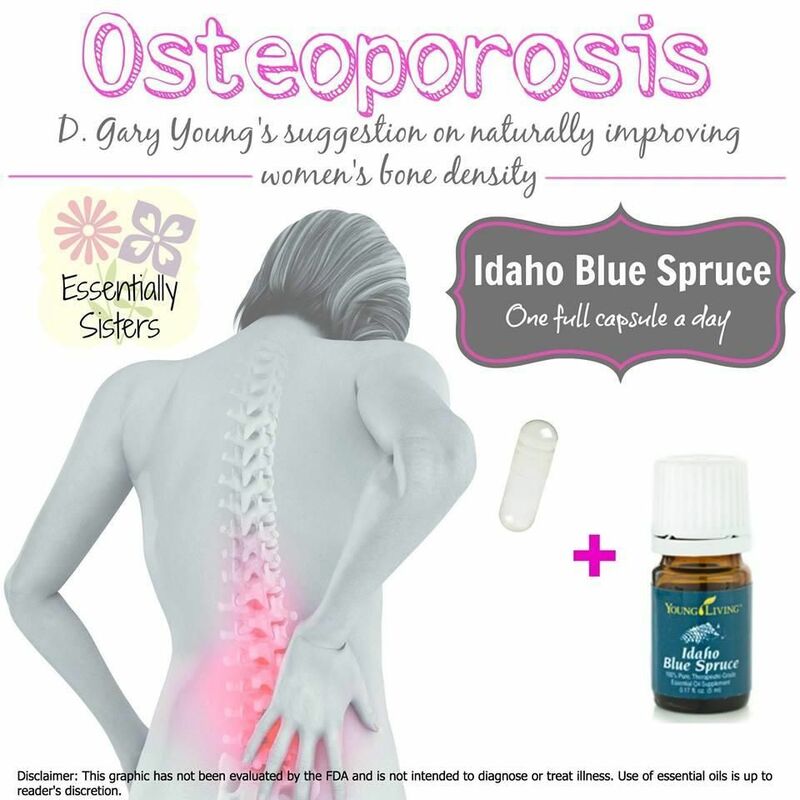 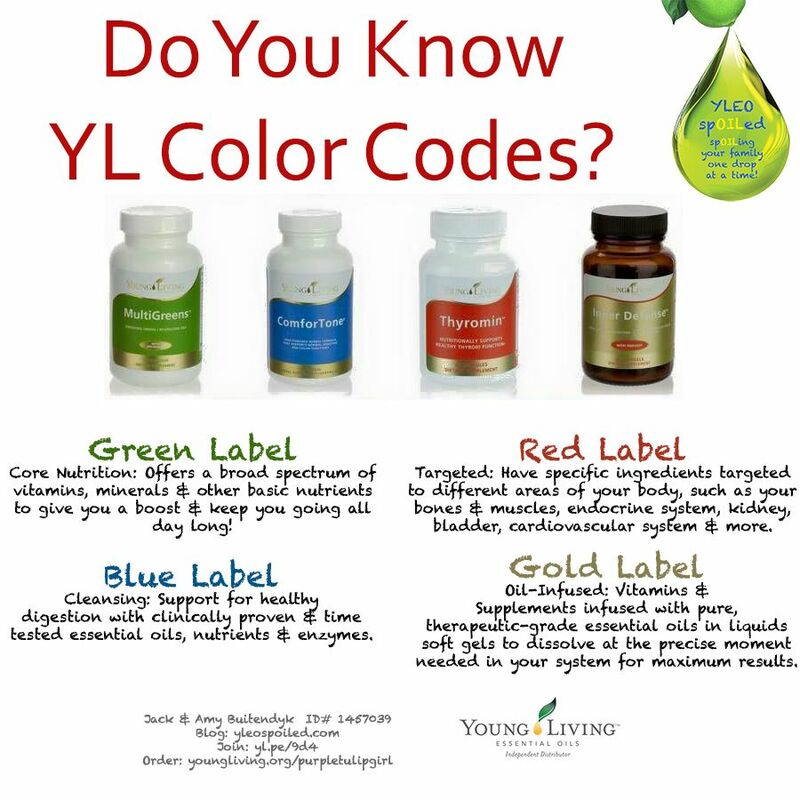 Young Living Essential Oils: Gary Young suggests Idaho Blue Spruce for Osteoporosis - 1 full capsule per day! 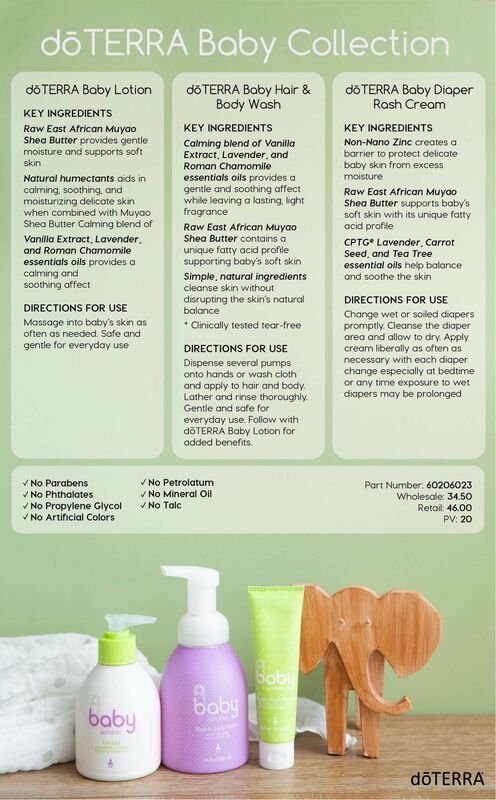 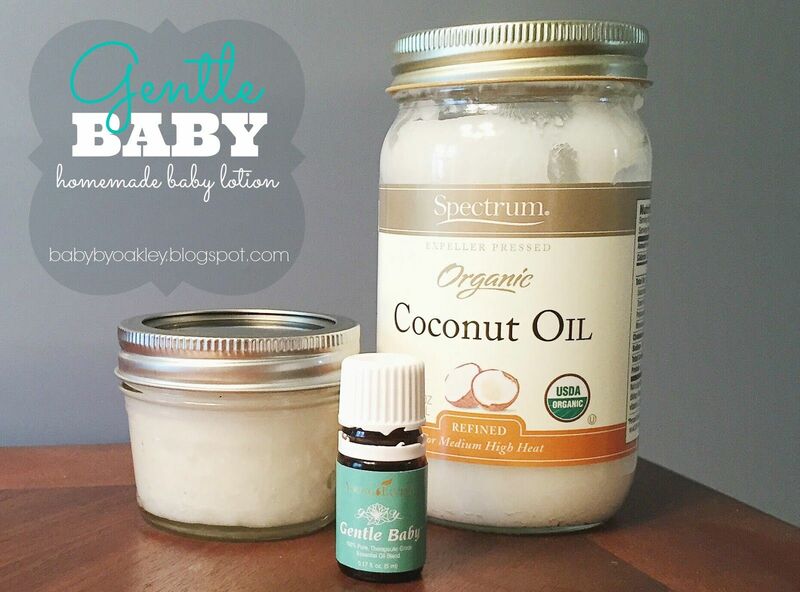 Gentle Baby | Homemade baby lotion using Gentle Baby from Young Living Essential Oils.